Above It All is certified by top manufacturers to install high-quality commercial roofing materials and systems on a variety of commercial structures, including office buildings, multi-unit housing, apartment buildings, churches, schools, municipal buildings and warehouses. Our crews are expert in every aspect of the design, construction and installation of all major systems, so you can rest assured that your commercial roof will be completed on time and on budget. 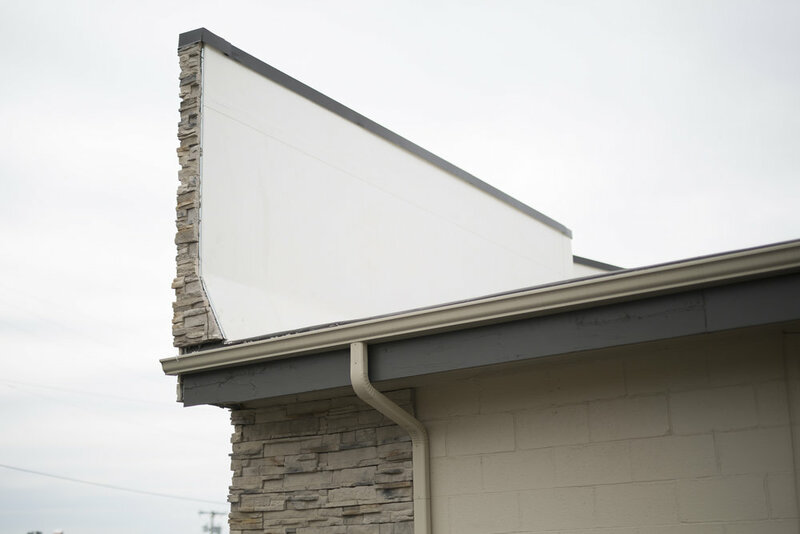 We also offer scheduled roof maintenance programs that can greatly extend the life of your commercial roof for only a fraction of the cost of replacement. The roofing experts at Above It All are ready and able to care for your commercial building. Contact us for a free estimate today by giving us a call or completing our online request form.